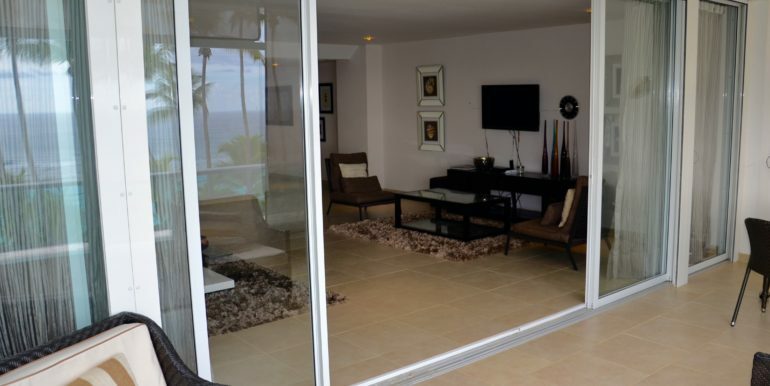 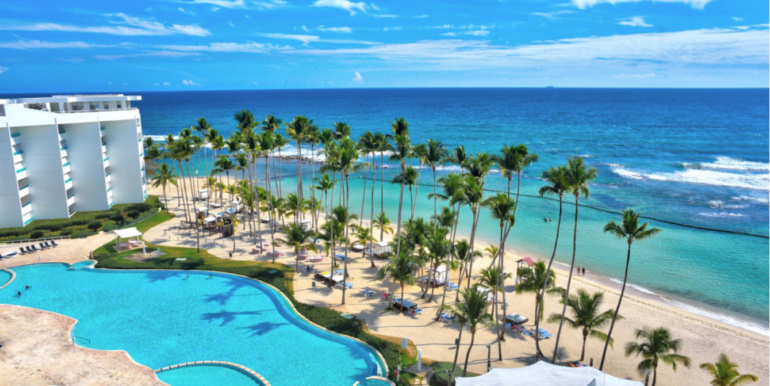 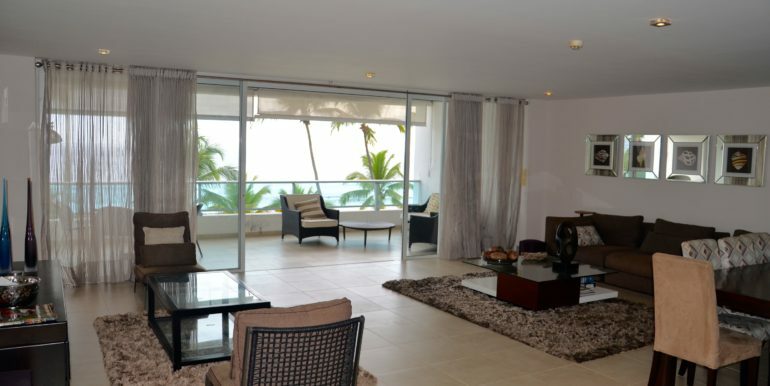 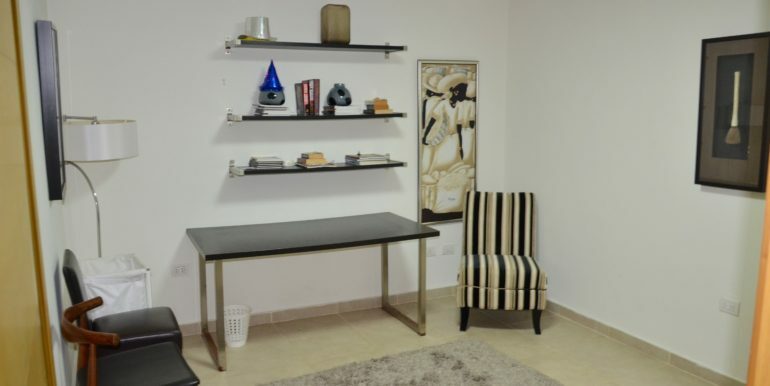 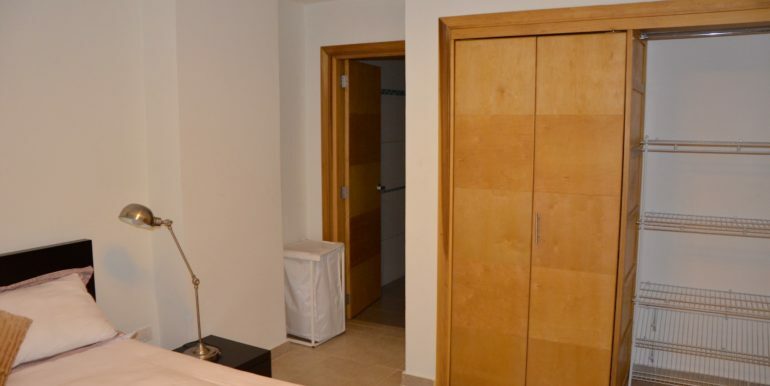 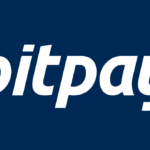 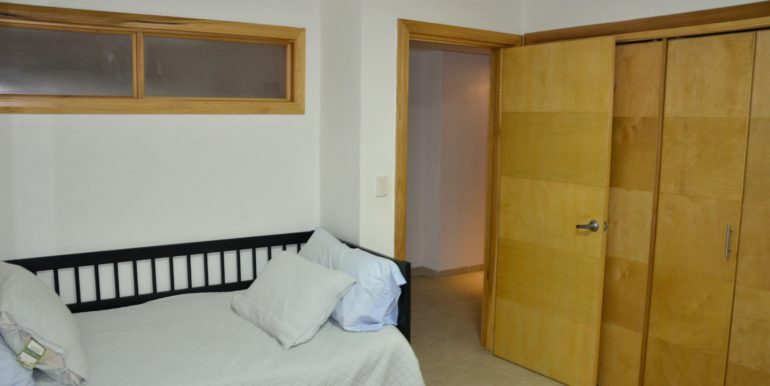 Apartment at The beach, Marbella tower Dominican Republic, 45 Bitcoin - Bitcoin Real Estate Inc.
Beach Front Apartment Marbella Dominican Republic. 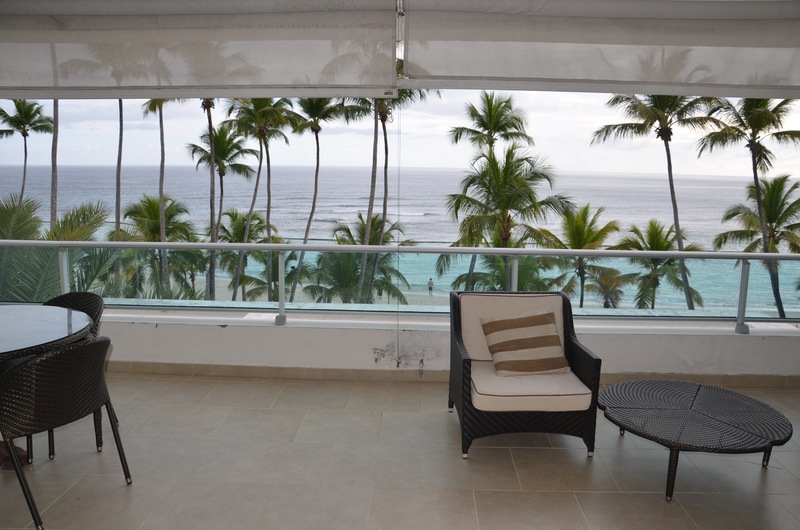 dobule Balcony overlooking the sea. 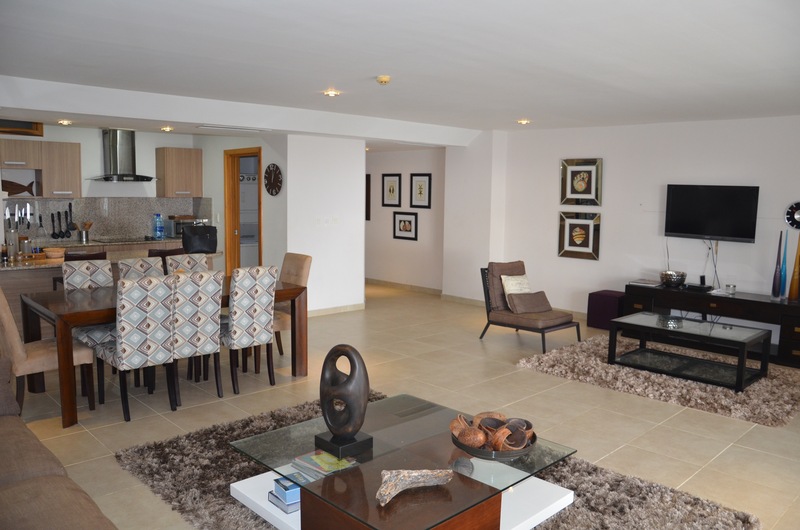 Spectacular View Apartment Marbella, located 4 km from Juan Dolio, offers private beach area, outdoor pool and a spa and wellness. 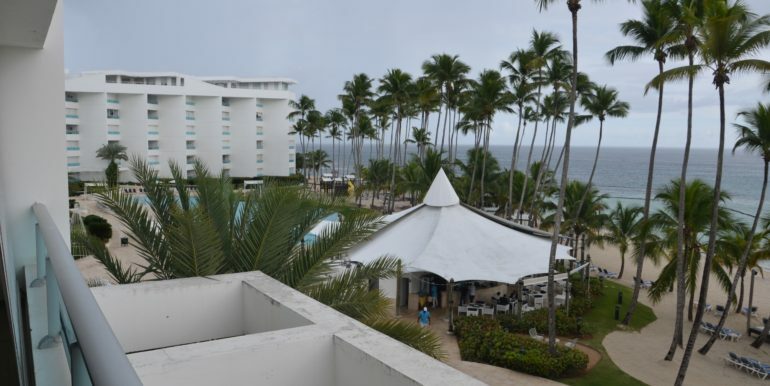 There is free WiFi throughout the hotel. 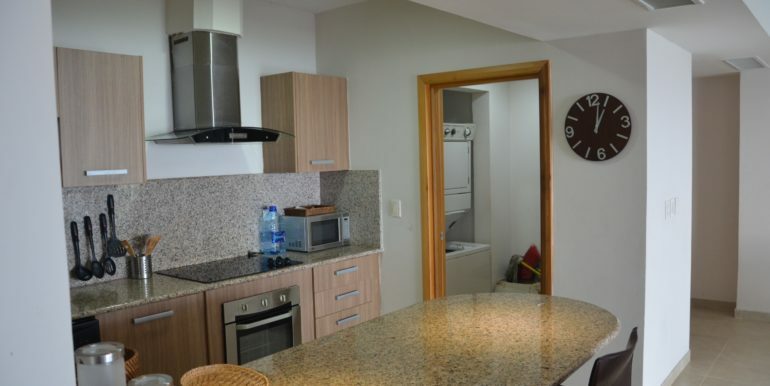 The apartment has TV, air conditioning, balcony and a full kitchen with dishwasherand microwave. 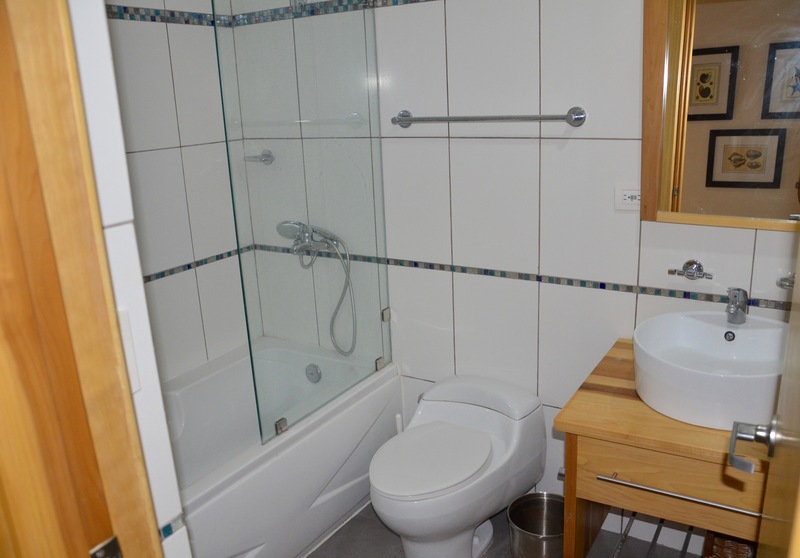 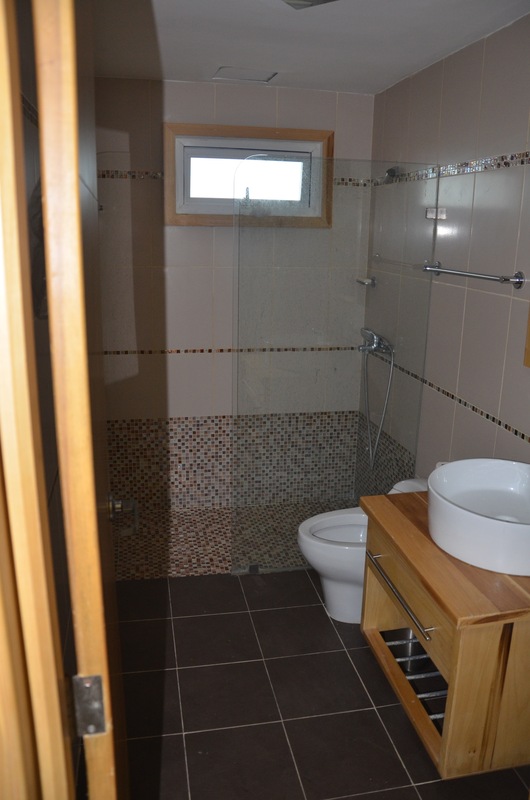 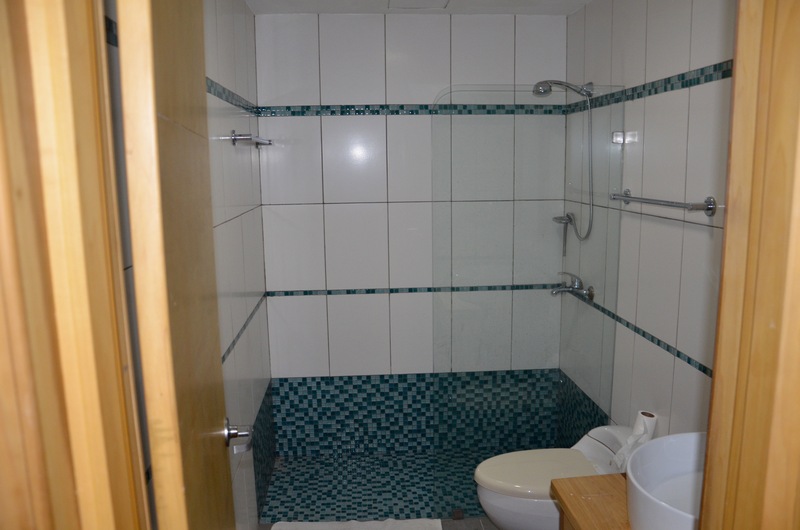 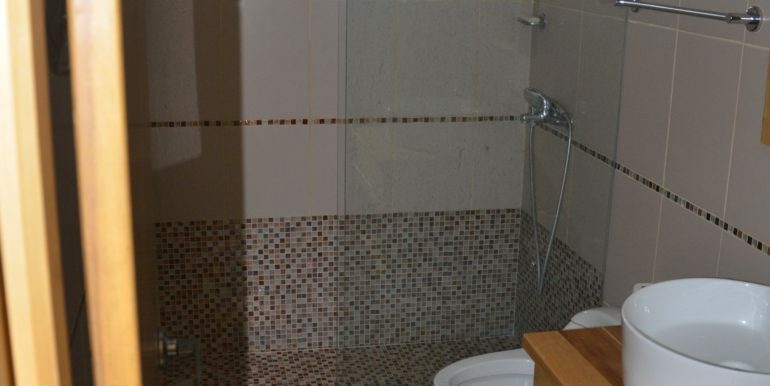 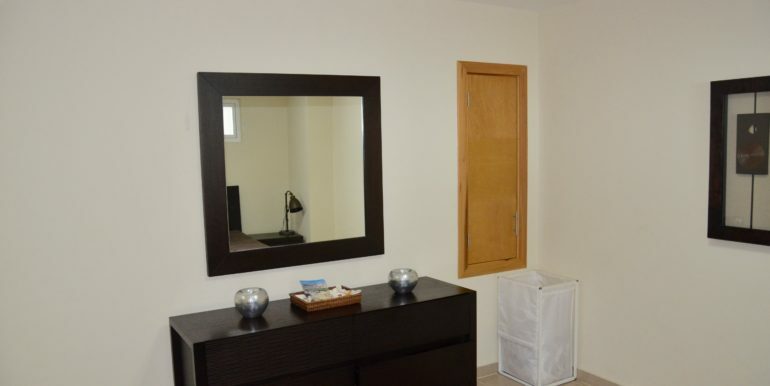 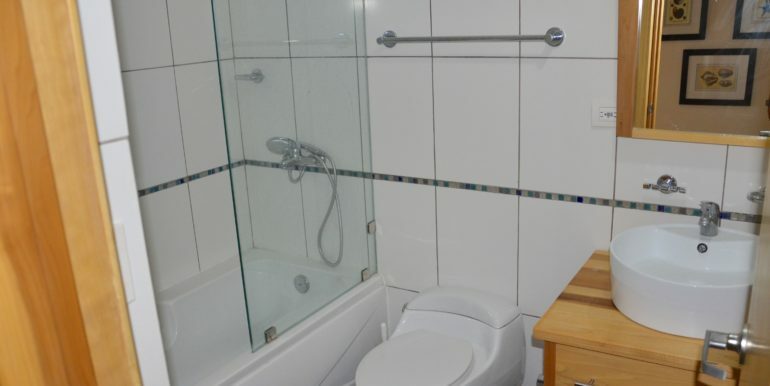 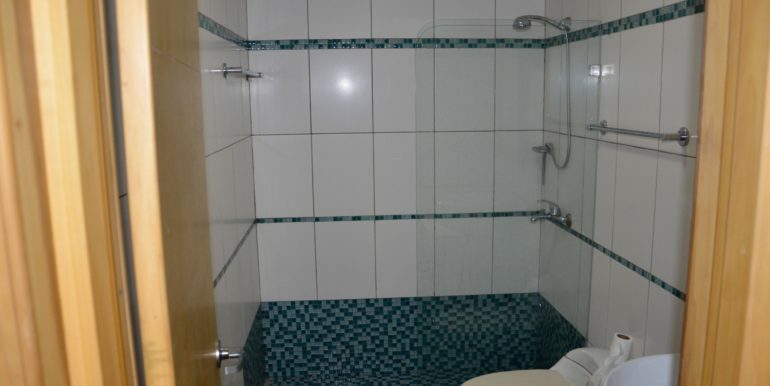 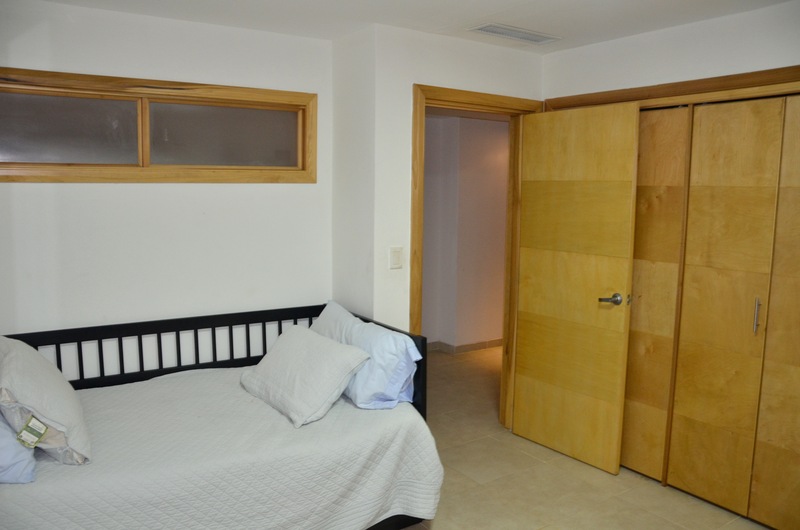 In addition, the private bathroom has a bathtub or shower and hairdryer. 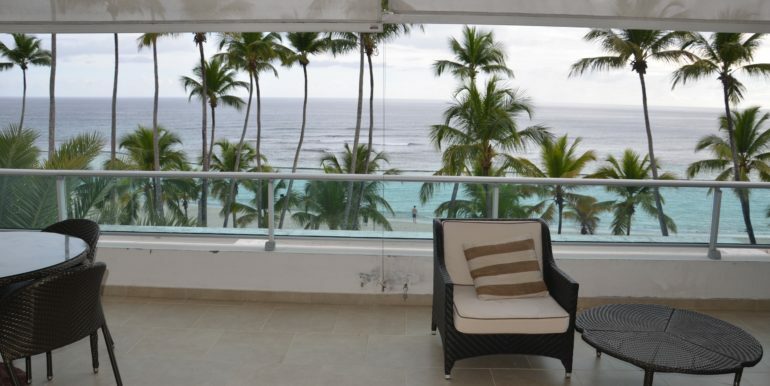 It overlooks the sea. 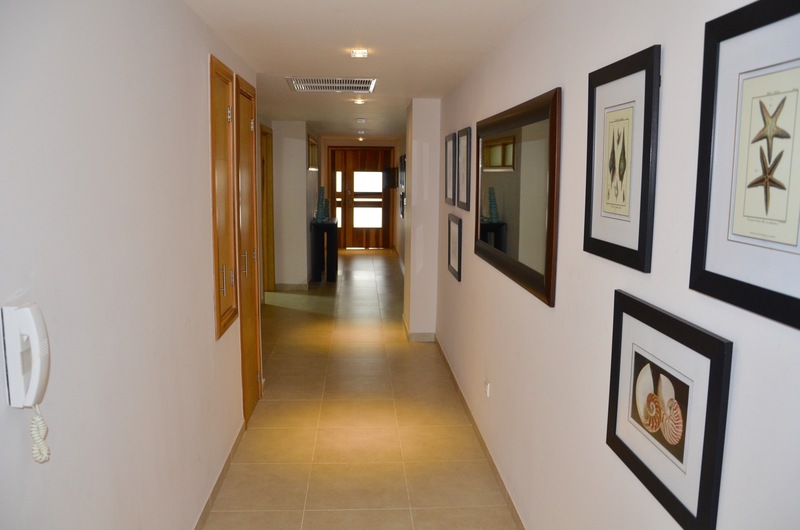 In addition, the Spectacular View Apartment Marbella has a restaurant and a fitness center, spa, beauty center and sauna. 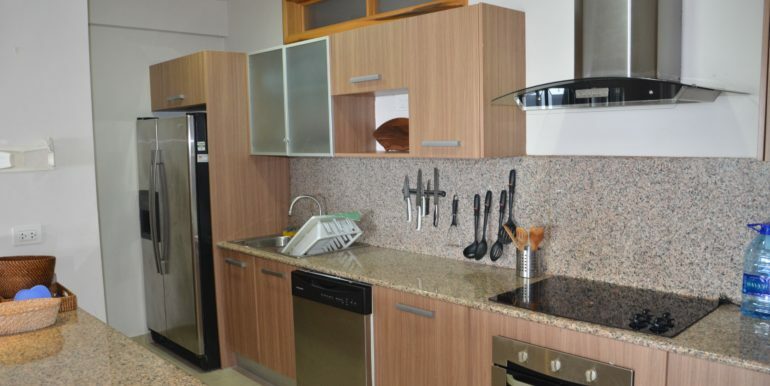 It also has food delivery service and free parking. 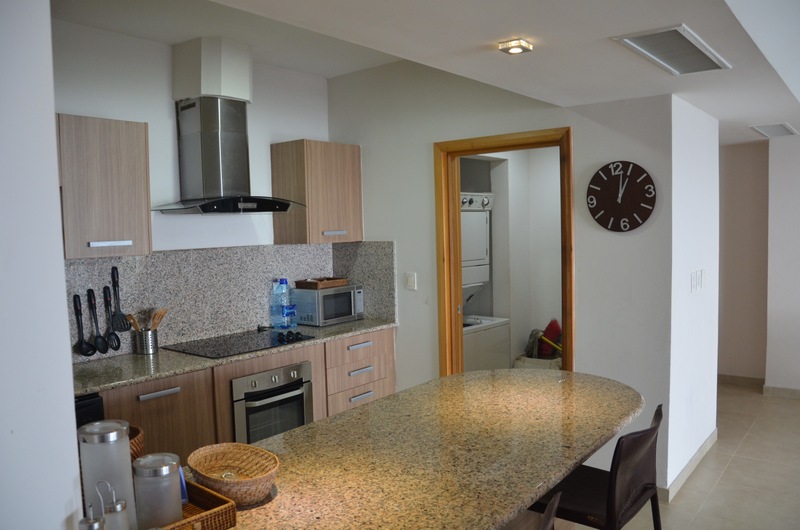 In the surroundings you can play golf. 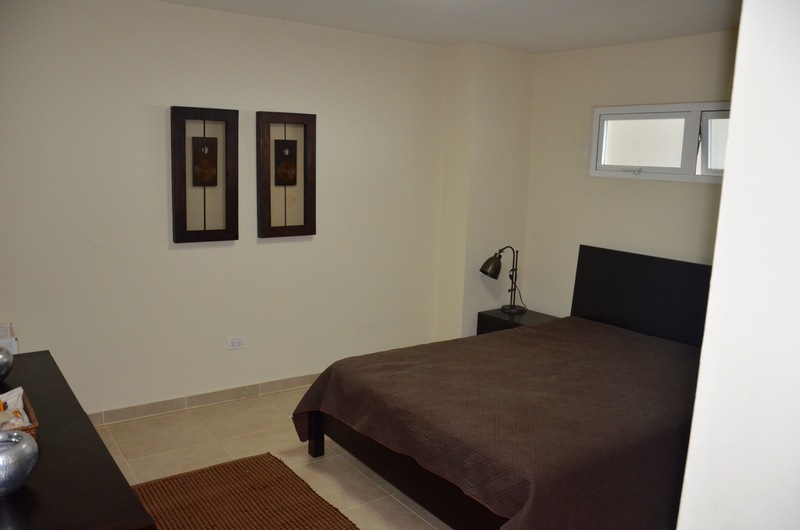 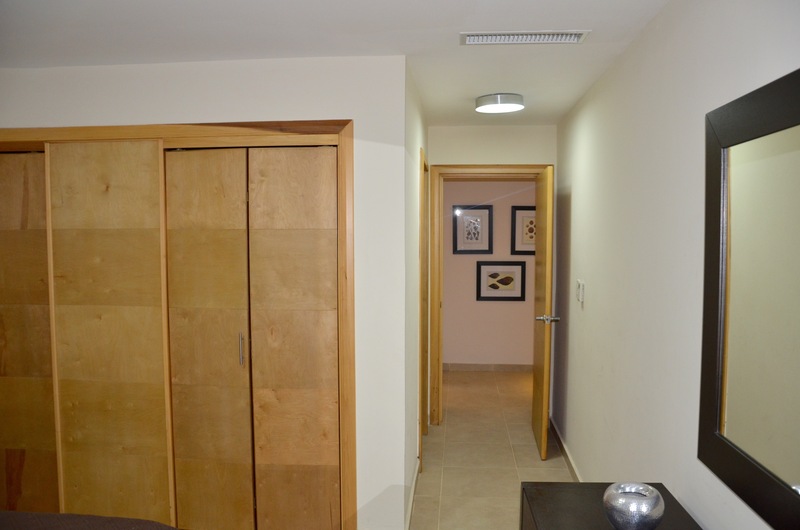 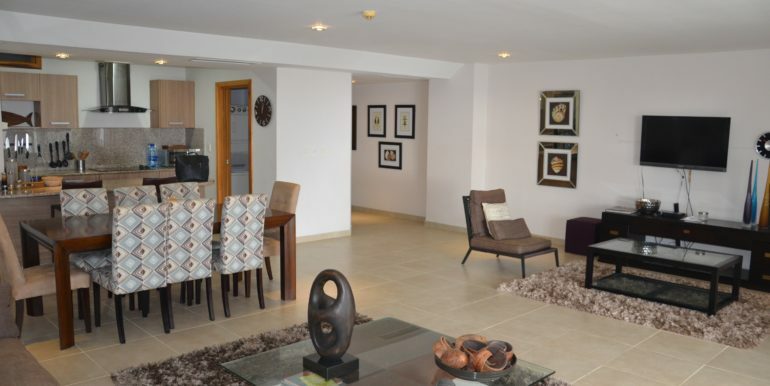 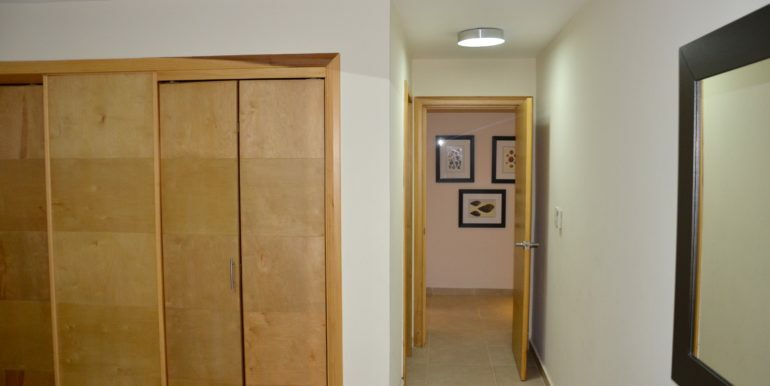 The apartments are bright and are decorated in a contemporary style. 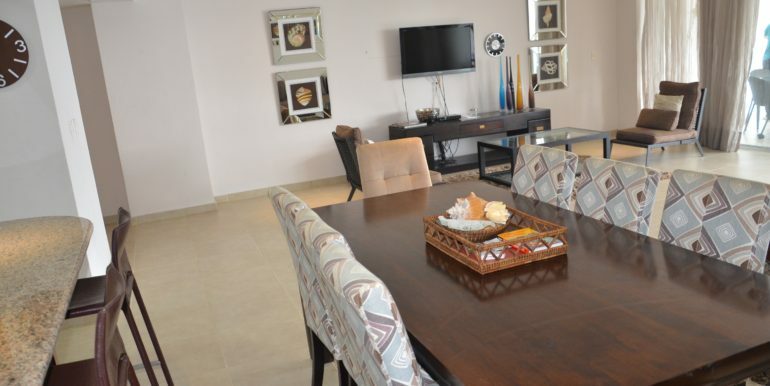 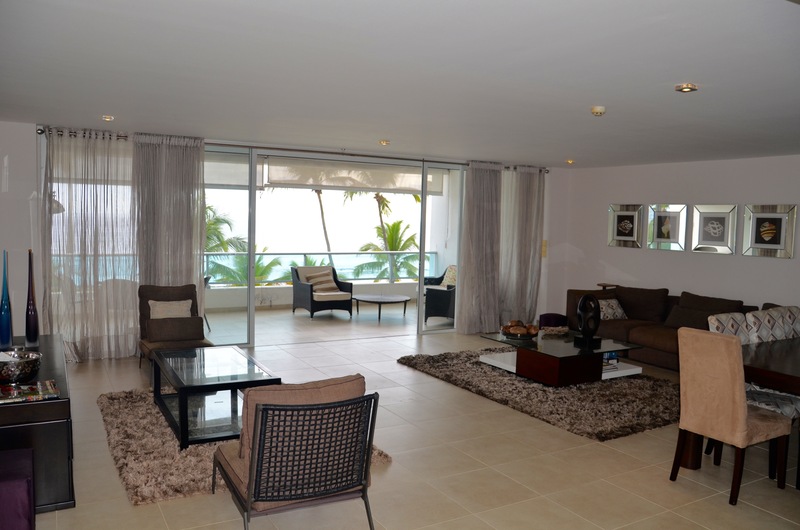 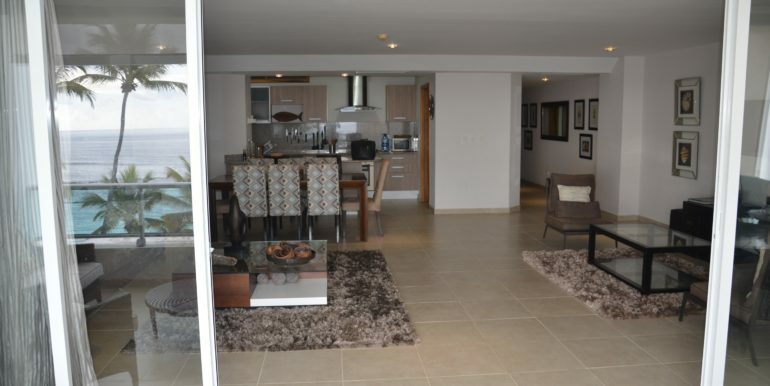 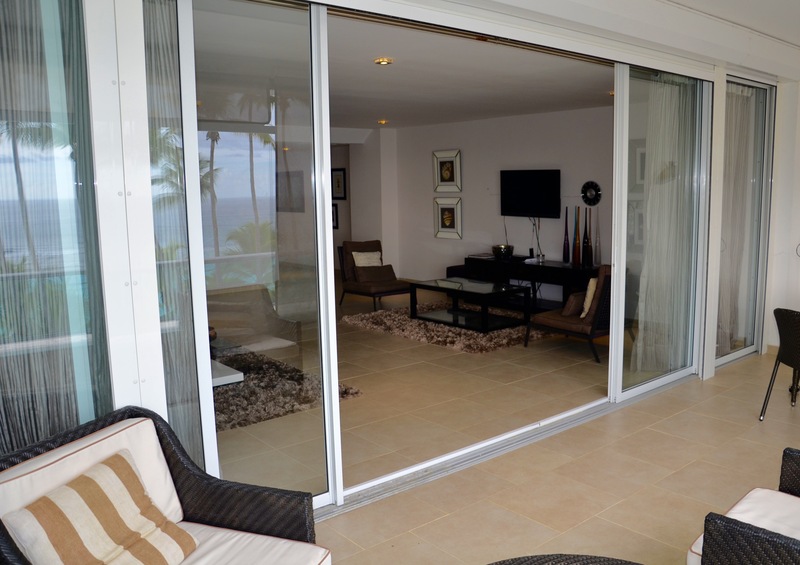 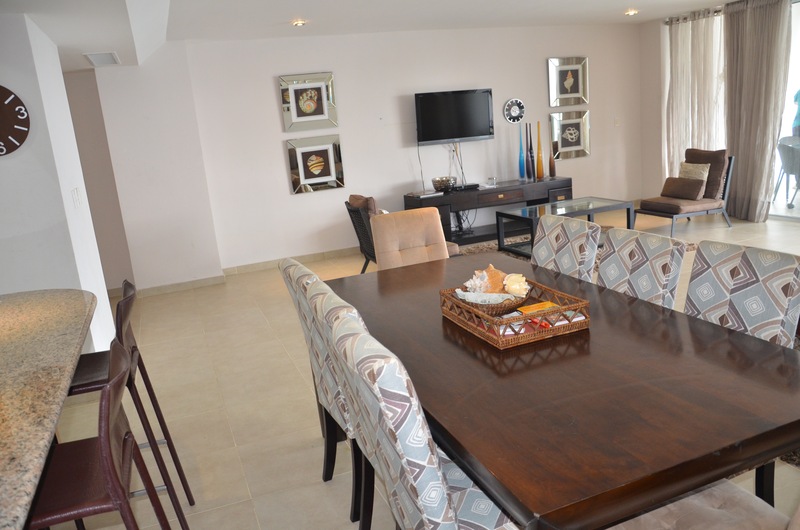 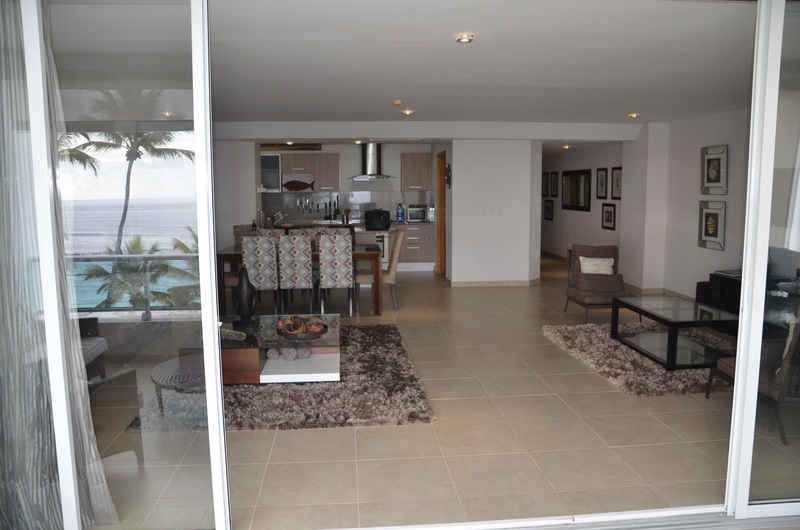 Each has a furnished balcony, fully equipped kitchen, seating area, cable TV and sea views and pool. 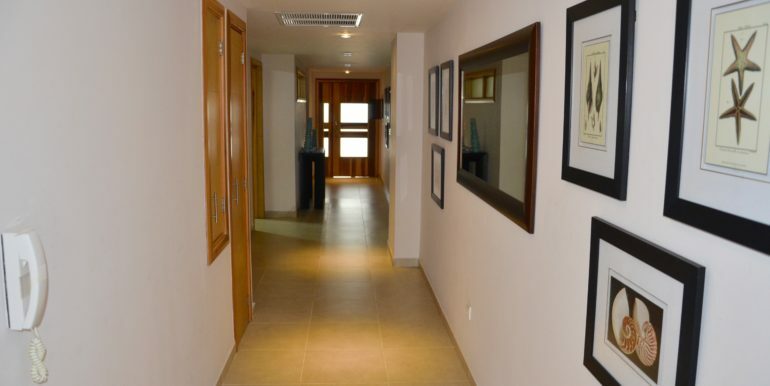 The hotel features a gym and concierge service. 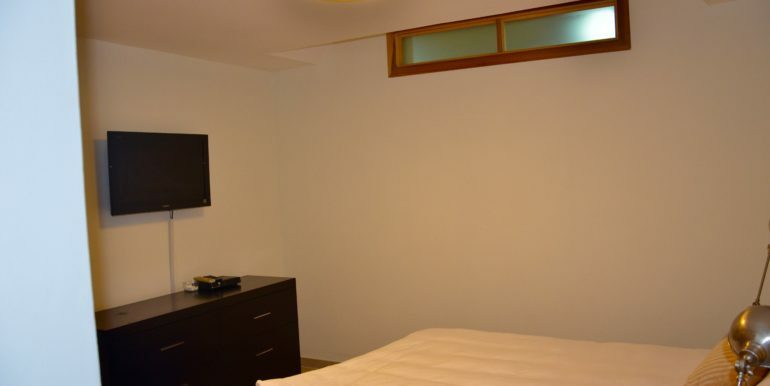 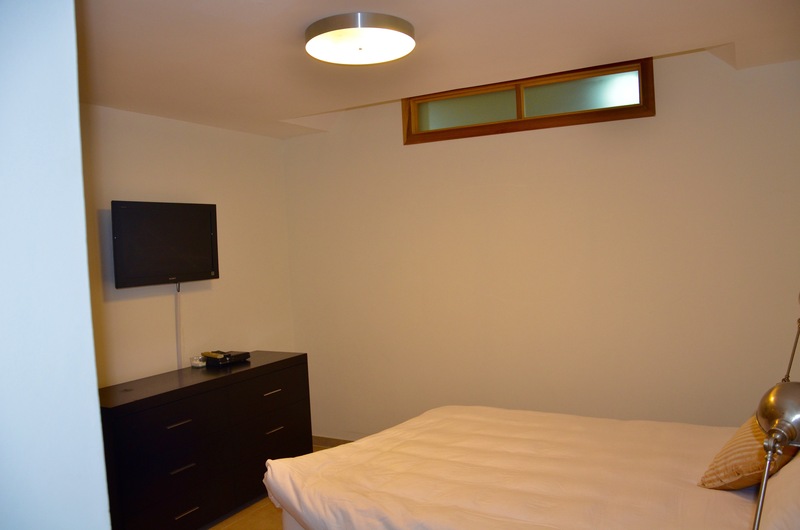 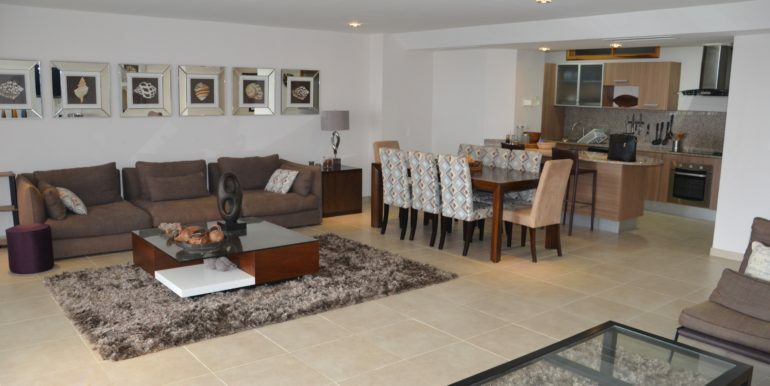 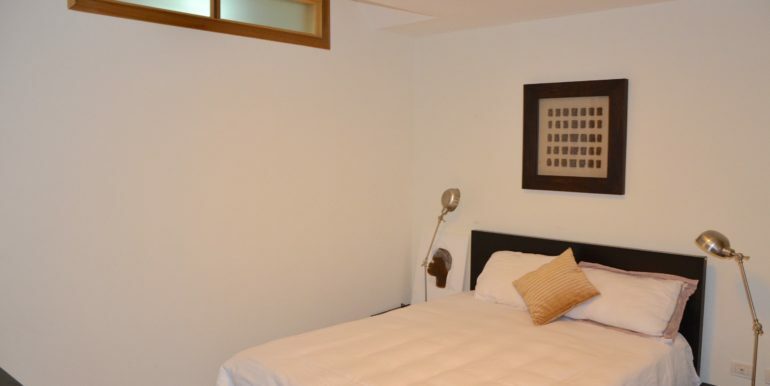 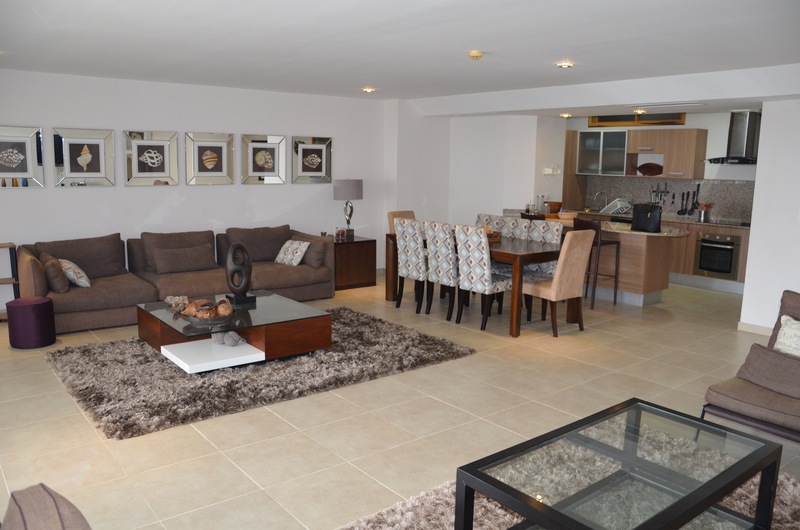 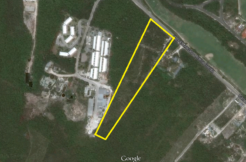 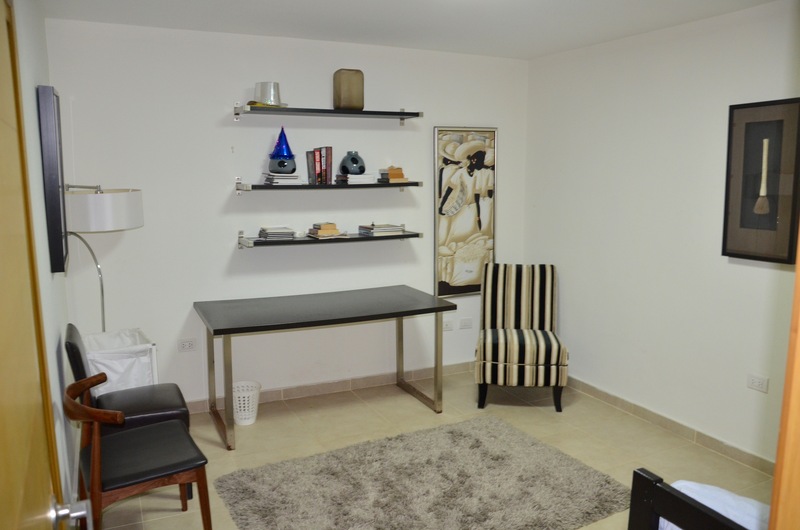 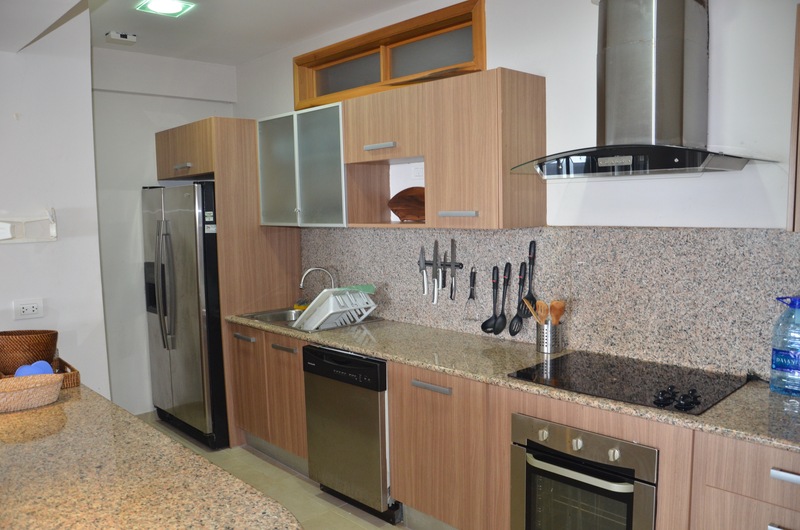 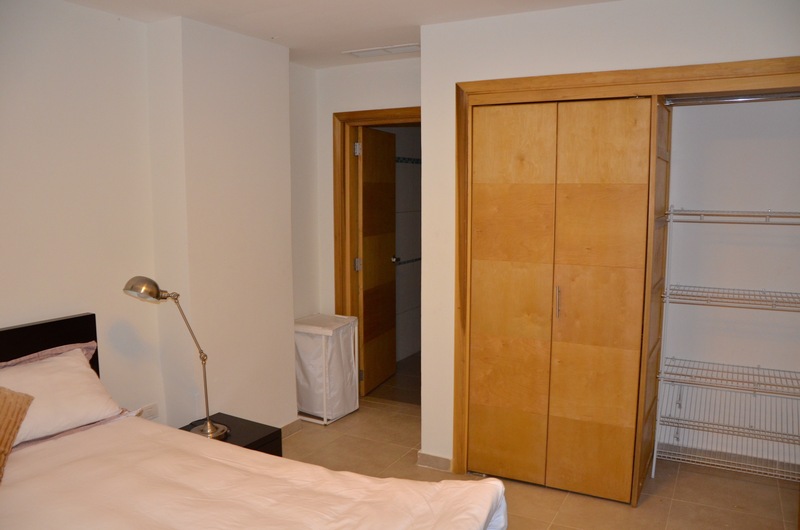 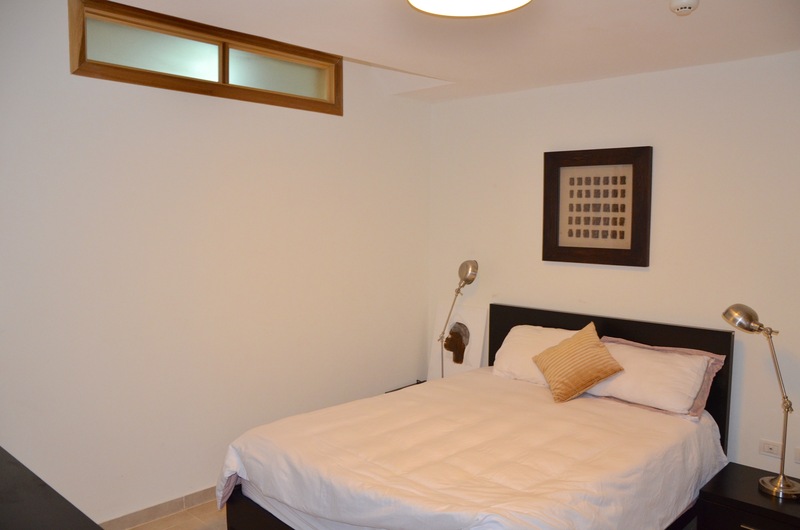 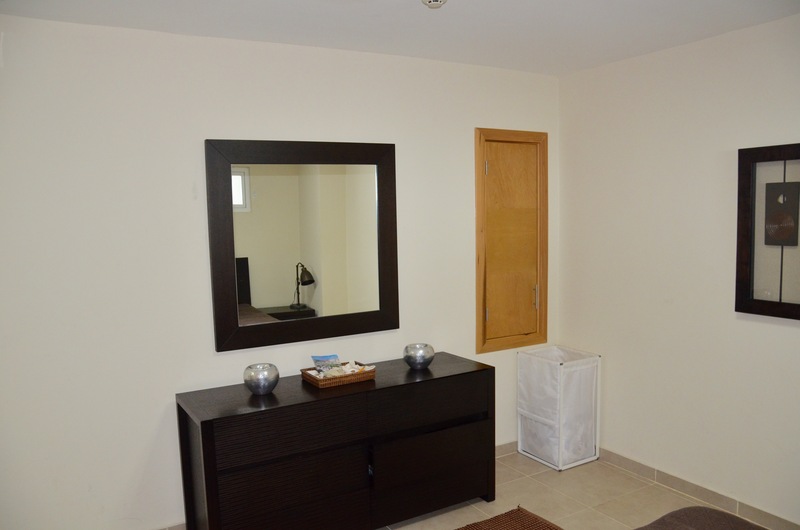 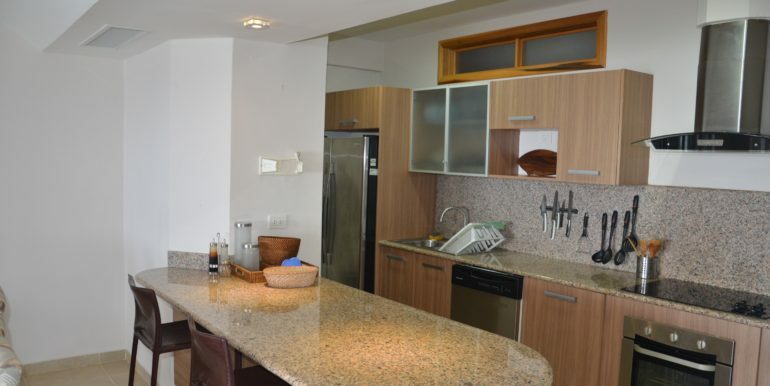 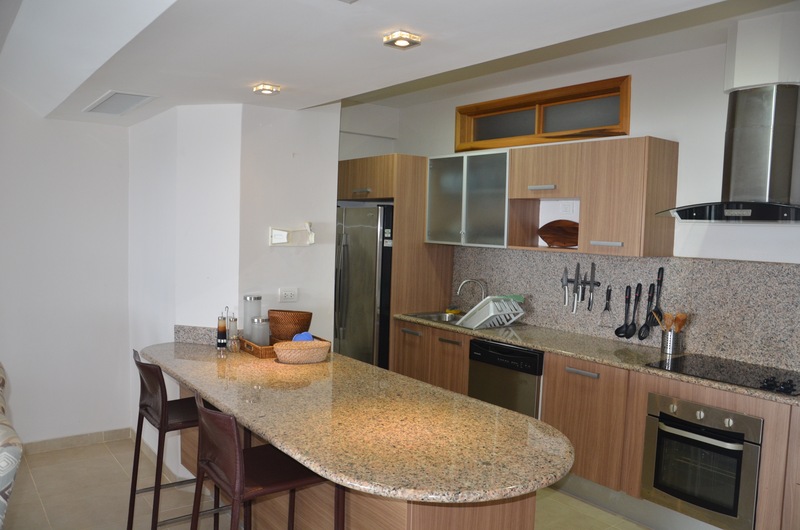 The apartments are located just 3.8 km from a supermarket and the area has many restaurants. 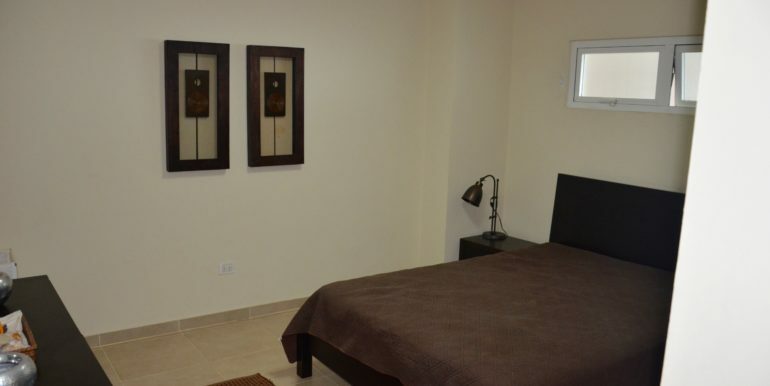 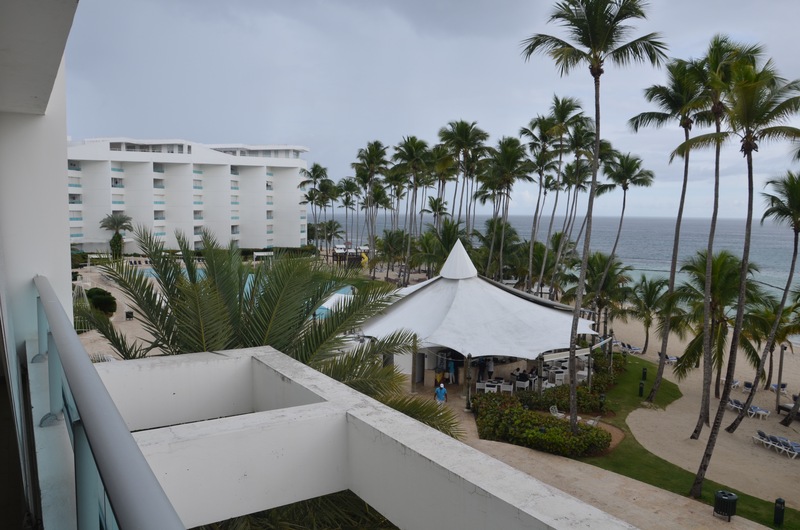 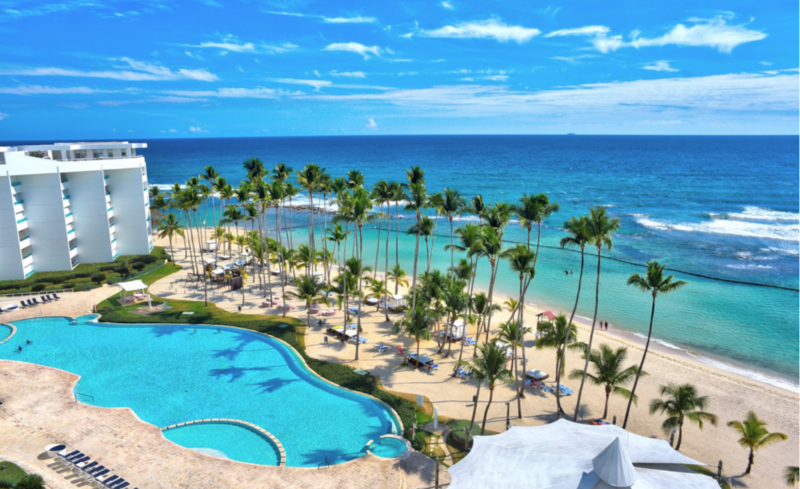 Marbella is just 2 minutes walk from the beautiful beach Real and 20 minutes drive from the center of San Pedro de Macoris, where several shops and guided tours are organized. 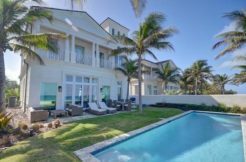 Private Beach Villa in Bahamas, Paradise!